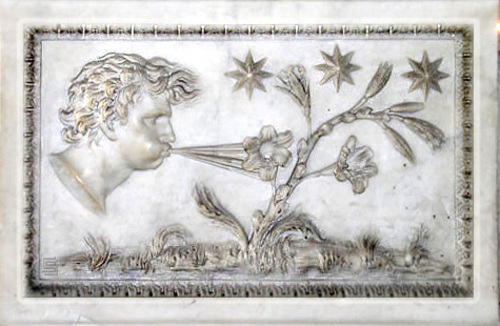 Wind comes from Aeolus, your basic Greek God. A fun fact I learned today from Tugster. Northern winds in Greece and Turkey are named after this God, still.